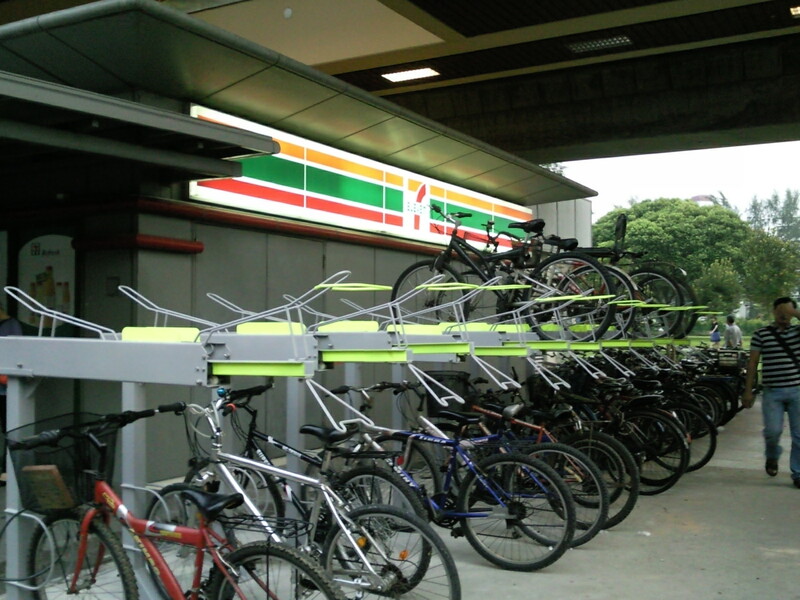 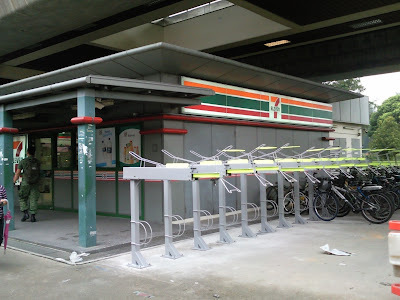 New double Bicycle Racks at Lakeside MRT station. 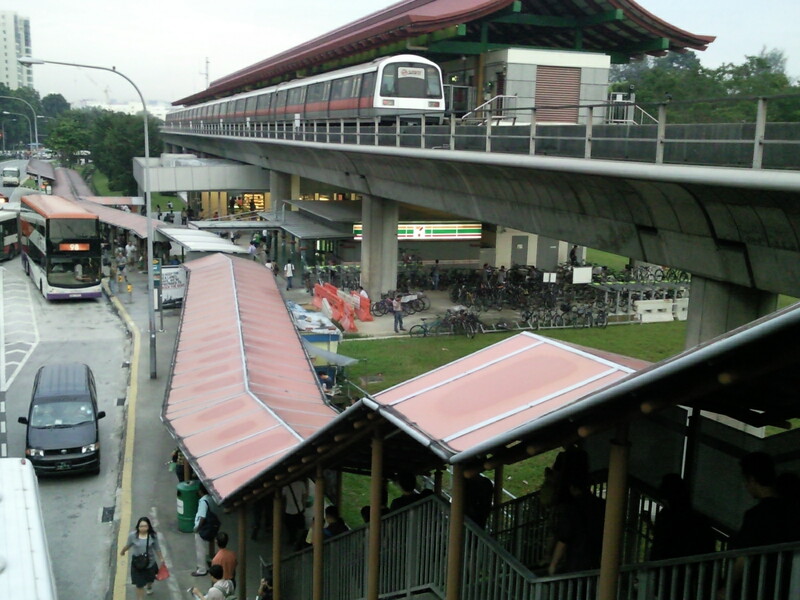 Similar to the design in Pasir Ris MRT area! Finally can solve the over bicycle over crowding problem in Lakeside. 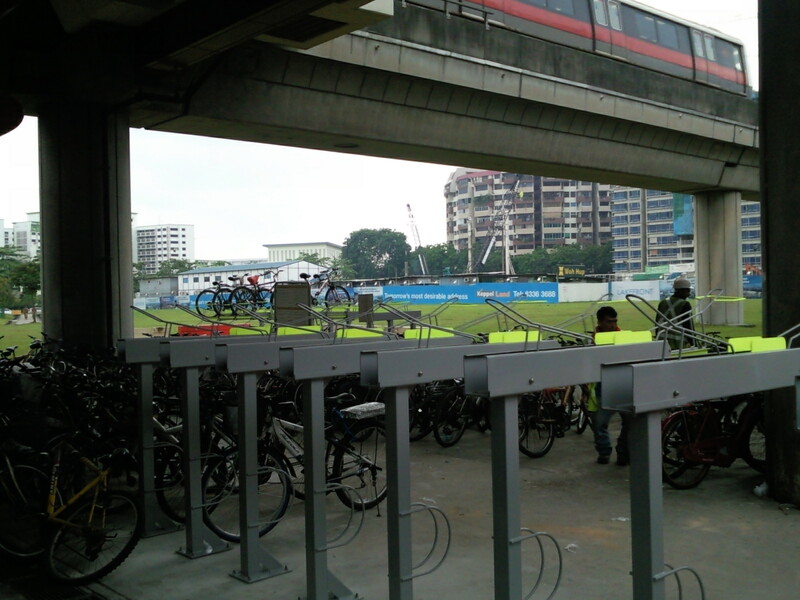 I wonder when are the racks gonna install over at Boon Lay MRT?